Over a decade in the making, Claude Lanzmann's nine-hour-plus opus is a monumental investigation of the unthinkable: the murder of more than six million Jews by the Nazis. Using no archival footage, Lanzmann instead focuses on first-person testimonies (of survivors and former Nazis, as well as other witnesses), employing a circular, free-associative method in assembling them. 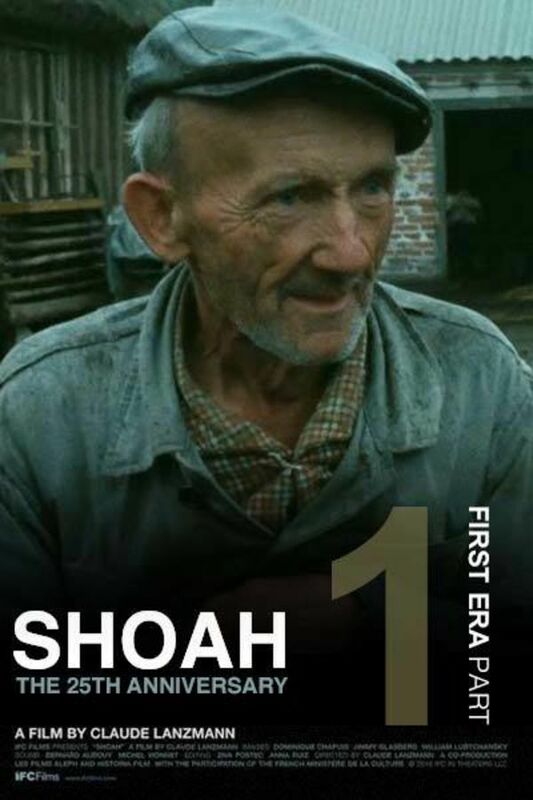 The intellectual yet emotionally overwhelming SHOAH is not a film about excavating the past but an intensive portrait of the ways in which the past is always present, and it is inarguably one of the most important cinematic works of all time. Starring, Simon Srebnik, Michael Podchlebnik and Motke Zaïdl. Such thought provoking testimony. This film, these survivors tell the world what it needs to hear about denial and complicity. I felt that finally some questions were answered about this sordid part of world history.